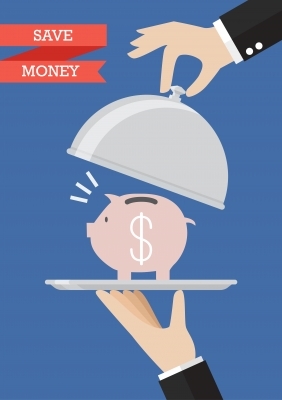 What could be practical than preparing a nutritious meal on a budget. I prepared this delicious meal not long ago and only had the chance to post it now. 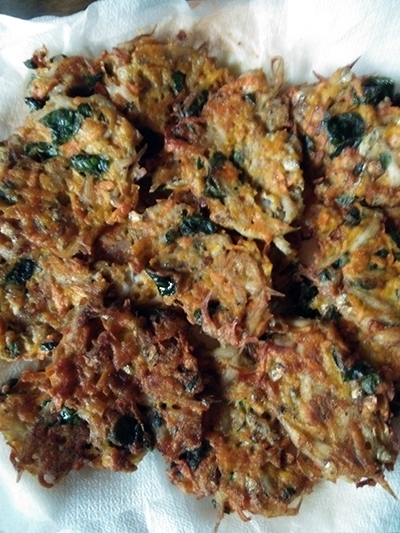 I think I have posted cooking about anchovy fritters or tortang dilis twice already (here and here) and this is the third time. Hindi halatang paborito namin hihi. 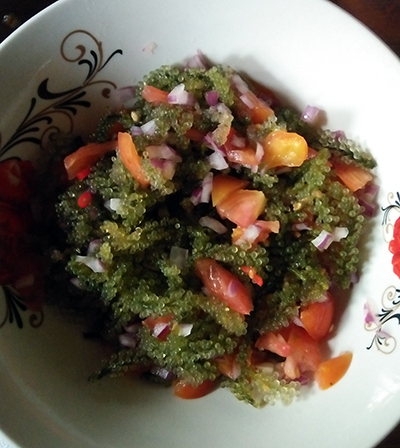 Seaweed salad or lato salad is also a favorite of mine and hubby’s but I have yet to post about it as a side dish. 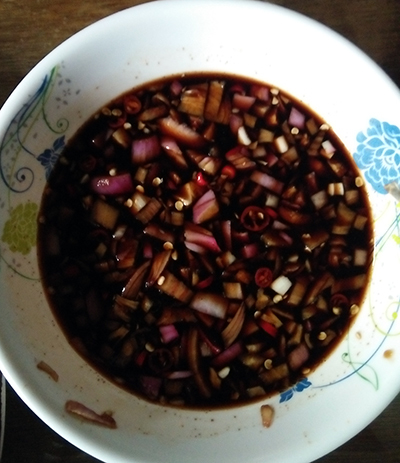 You need anchovies, eggs, flour, water, chopped malunggay leaves, chopped onion, shredded kalabasa, salt and pepper. Wash the anchovy well and let it drain. Combine anchovies, beaten eggs, flour, a little amount of water, chopped malunggay leaves and shredded kalabasa. You have to fry the patties over medium heat until golden brown. As for lato salad. You have to soak and rinse the seaweed well before preparing it as salad mixture. Add chopped onion, chopped tomato, calamansi juice, and salt and pepper to taste. Tortang dilis and lato plus your favorite condiments are best served with steamed brown or white rice. This entry was posted in Favorite Food, Healthy food, Recipe, Sea Food and tagged anchovy fritters, lato salad, seaweed salad, tortang dilis, toyo at suka on November 12, 2016 by Yami.